Animals’ Angels EU Consumer Awareness Campaign huge success! It has been a month now since the start of our European campaign against horse meat from the Americas. The heartbreaking images from our investigation in the United States, Canada, Mexico, Argentina and Uruguay were show on major new channels in 4 European countries and have created an uproar among consumers, importers and governmental officials. Deen Supermarkets and Coop Supermarkets, two of the largest Dutch grocery chains have pulled all horse-meat products from their shelves indefinitely! In fact, Deen will immediately stop the sale of horsemeat from North and South America altogether! 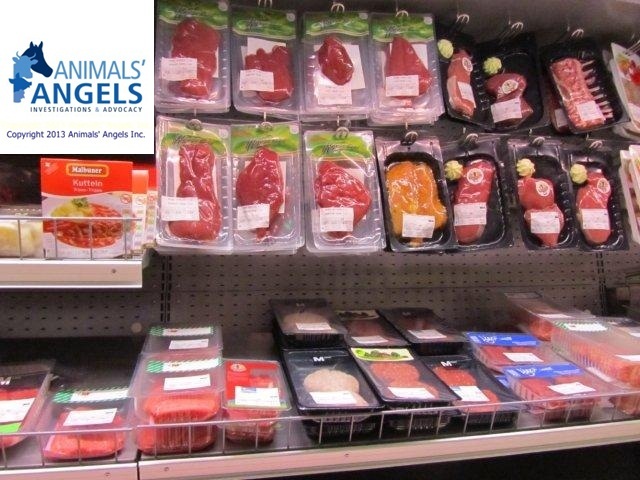 Read more about Animals’ Angels EU Consumer Awareness Campaign huge success! We are proud to announce the commencement of the largest, transatlantic campaign ever initiated to fight horse slaughter.Aiming once again to target the slaughter industry from the consumer side, a highly influential alliance led by Animals' Angels USA is further exposing, in a new report, the painful conditions and cruelty endured by slaughter horses that become food. The Swiss retailers Migros, Denner and Coop and importers like Skin Packing and Jemmely claim to have full traceability of the horsemeat they sell and import. 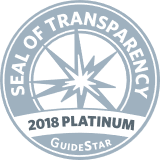 “It’s consumer deception”, says Sonja Meadows, president of Animals’ Angels Inc. “The public demands more transparency and honesty from the parties concerned. Consumers are being lied to, even though the intolerable conditions of horsemeat production in Argentina, Mexico, Uruguay and Canada are known”, Meadows accuses retailers and importers. I am sure that you still remember Animals’ Angels 2012 investigation at the Southwest Livestock Auction in Los Lunas, NM. It is one investigation I, myself, will always remember as one of the most horrific scenarios I have ever encountered. We found four dying horses that day, emaciated and bleeding. 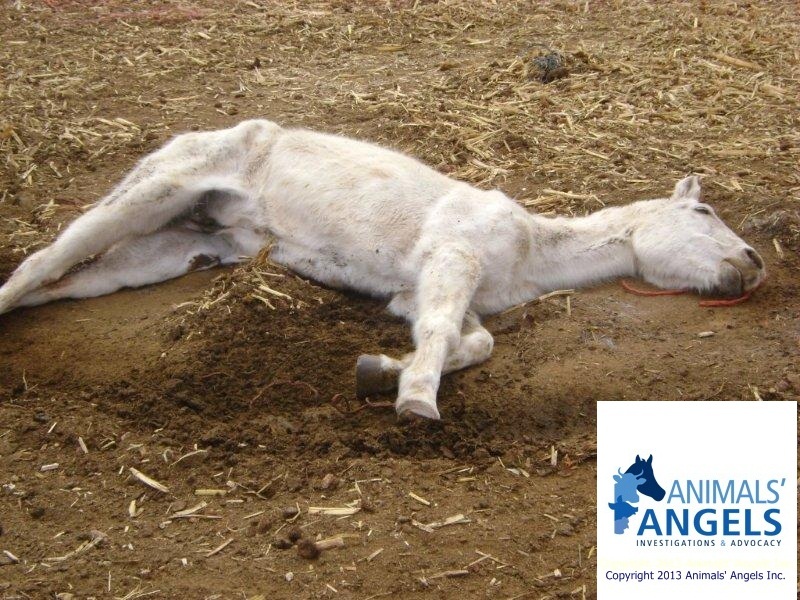 In a global campaign, Animals’ Angels Inc. (AA USA) and our European Ally Tierschutzbund Zürich (TSB) have gathered extensive information about the horse slaughter industry. Evidence obtained through investigations conducted throughout 2012 proves that horse meat imported from Canada, Argentina and Mexico and sold in Switzerland was produced in violation of EU as well as Swiss animal welfare standards. Additionally, we were able to prove that labels on packaged meat throughout Switzerland contain false information and that contrary to the claims of importers and distributors, the horses are not transported, cared for and slaughtered according to EU and Swiss standards. Actors Bo Derek and John Corbett, Prince Lorenzo Borghese of ABC's "The Bachelor," and Willie Nelson'sdaughter and granddaughter joined a bi-partisan effort Tuesday morning at the Russell Senate Building for a "Horses on the Hill" event. The aim of the press conference was to raise awareness about horse slaughter and show support forThe American Horse Slaughter Prevention Act.